Just got my free copies. 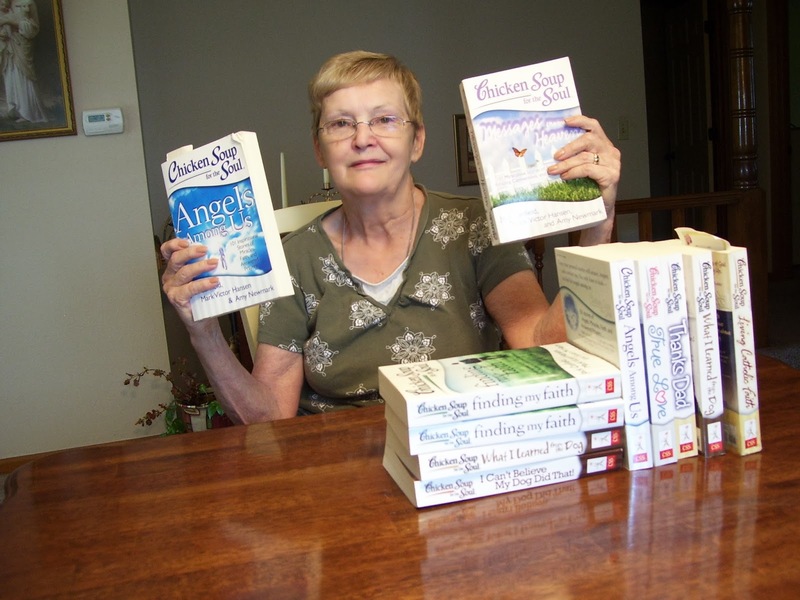 My story is "Leave Now"
You had to take your picture with all the CKFS Books you had written for. I think there are more but I found copies of 10 books to take my photo with. LOL! Update: I won. LOL! Anyone need some great books? 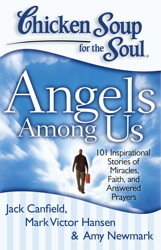 Angels Among Us came out in January. 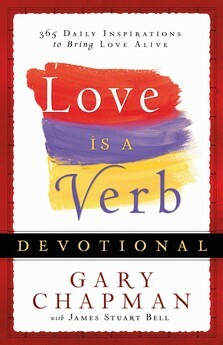 My story "No Accident"is in this book So many good stories in it besides my own. Enjoy! On ward and Up ward. Many stories out there waiting for acceptance.